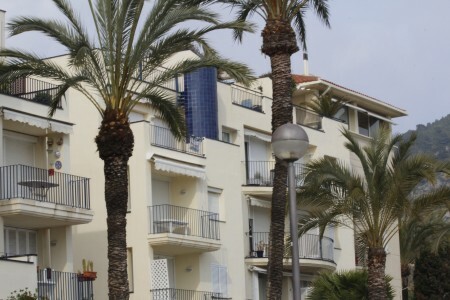 Across the majority of Eastern Sitges, locals and workers benefit from lower rents and more space, on the opposite side of the railway tracks from the beach and main town. There are plenty of shops on the main route travelling through the area, running paralell to the train line. Along with a commercial area, just beyond the C32 motorway, at the edge of town.